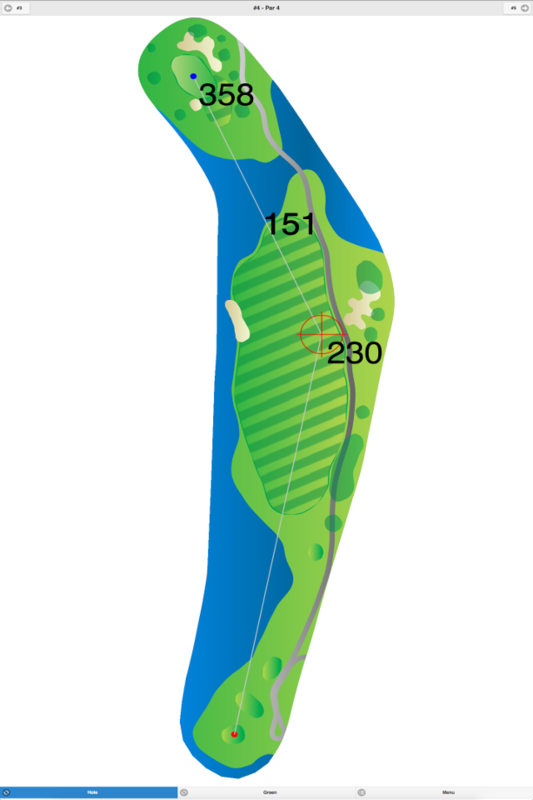 This course was built on farmland, so it only has a few trees that can alter your shots. Water hazards (creeks and ponds) come into play on a few holes. 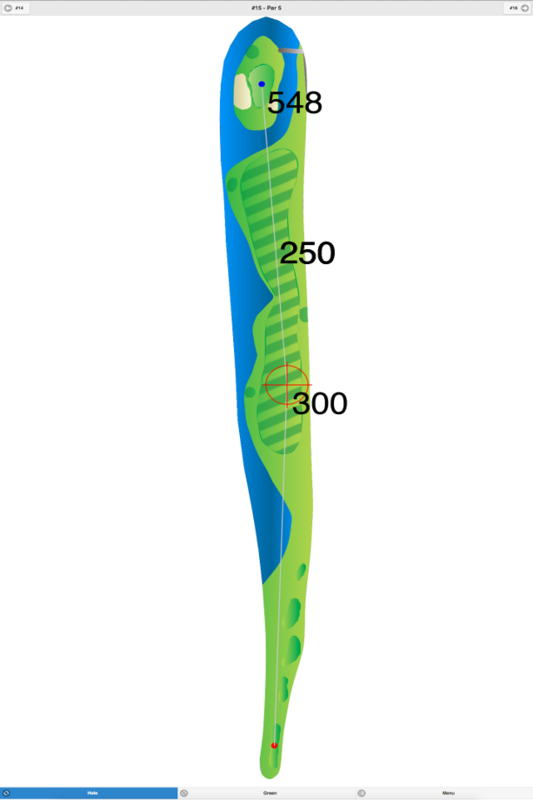 The greens are semi-undulating and average-sized. 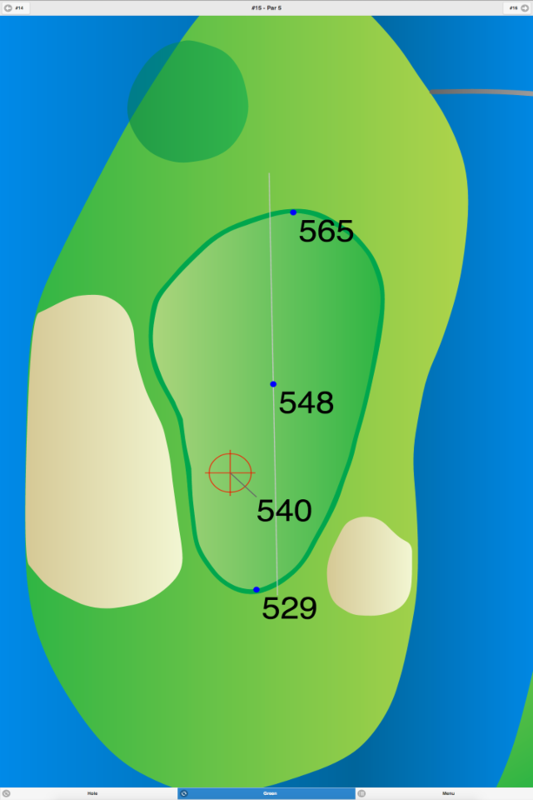 The signature hole is #4, a 152-yard, par 3. 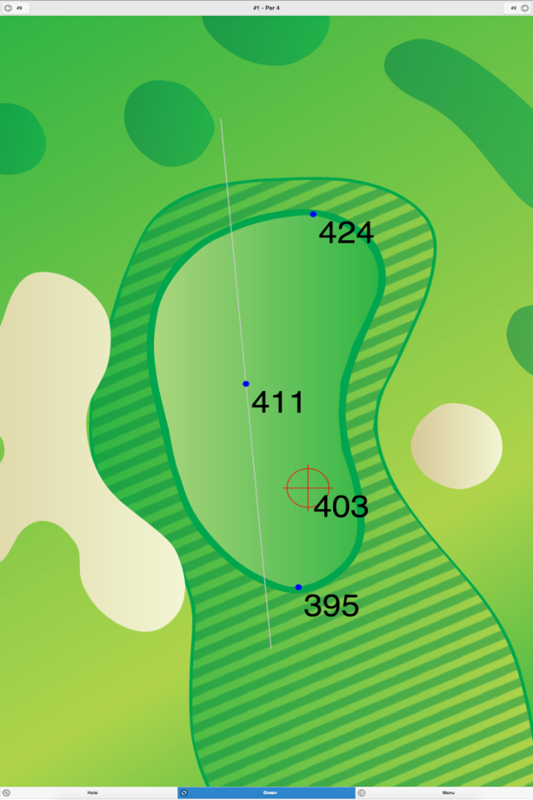 Indian Spring Golf Club GPS Yardages are available in our Golf GPS App.